Community Builder is a Joomla component that helps you create customised user profiles. This app integrates with Community Builder so you can access user profile information on your store. This way your customer doesn't have to keep filling in his details everytime he makes a purchase. The app can also access and display order history. Download and install community builder package using Joomla installer. Next, download CB Profile Sync app from our site's extensions section. Once downloaded, extract the package file and you will be having two zip files. 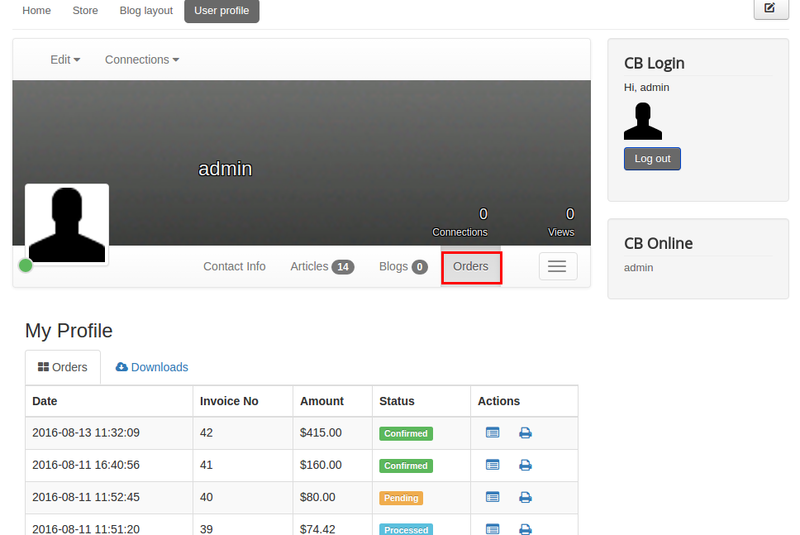 Install plg_j2store_app_cbprofile.zip using joomla installer and enable the app in J2Store Dashboard > Apps section. 5. After installing above package, Go to Community Builder > Plugin Mnanagement and enable CB J2Store available in the list. How CB Profile Synch works ? 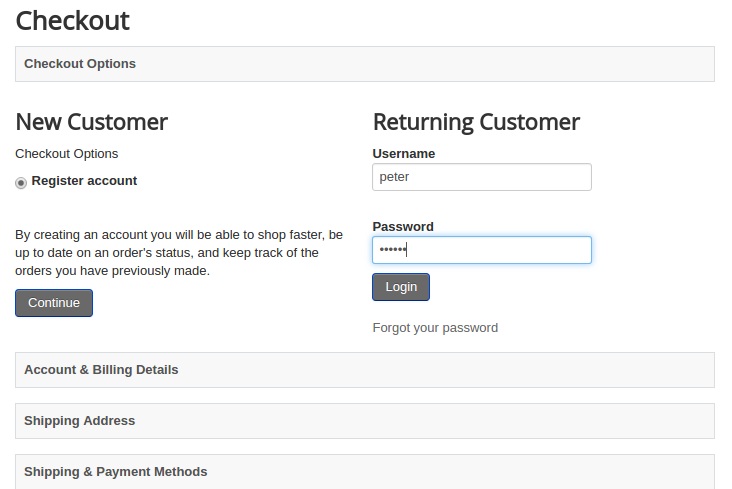 If user has already entered an address during Profile creation in Community Builder, this app will synchronize all the required profile details during checkout. Clicking on one single button will make everything easy. On opening app, the page will list down the available users who are registered newly. 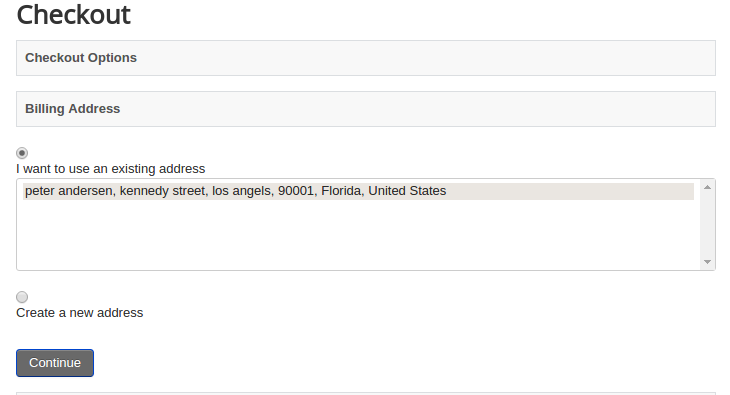 Now go to your store front and add the item into the cart -> proceed checkout -> Login.